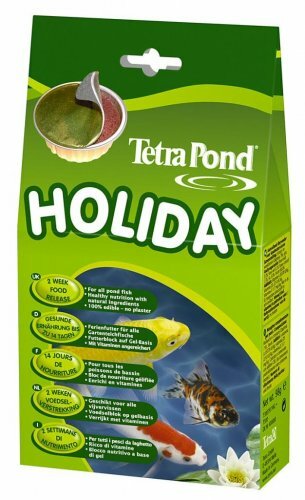 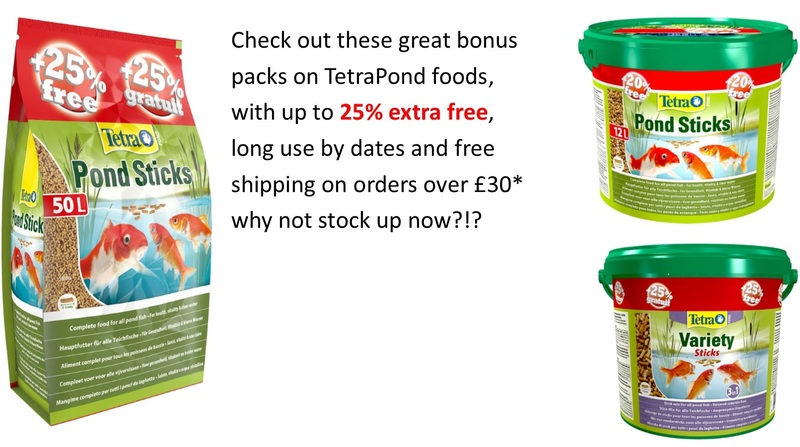 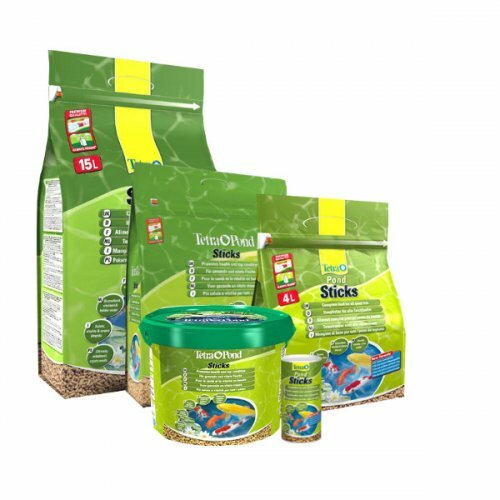 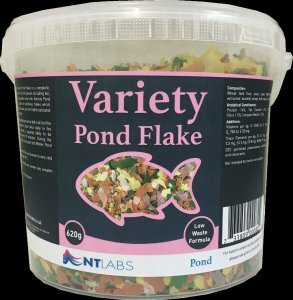 Tetra's range of pond fish foods. 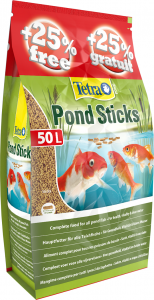 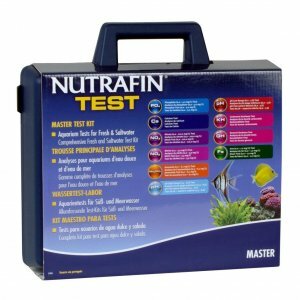 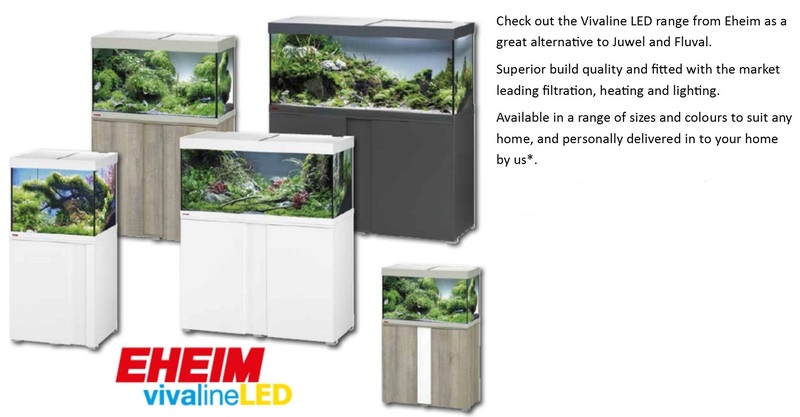 The Tetra brand name has become synonymous with ornamental fish keeping, thanks to Dr. Ulrich Baensch. 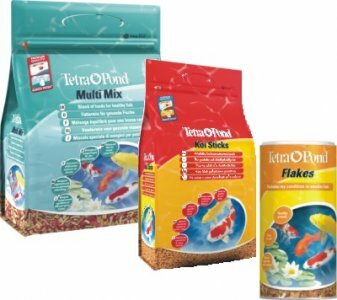 He founded Tetra Werke (Company) in Melle, Germany 50 years ago, and pioneered the development of flake fish foods.